Aerosmith "Draw The Line" Vinyl Record LP Album. 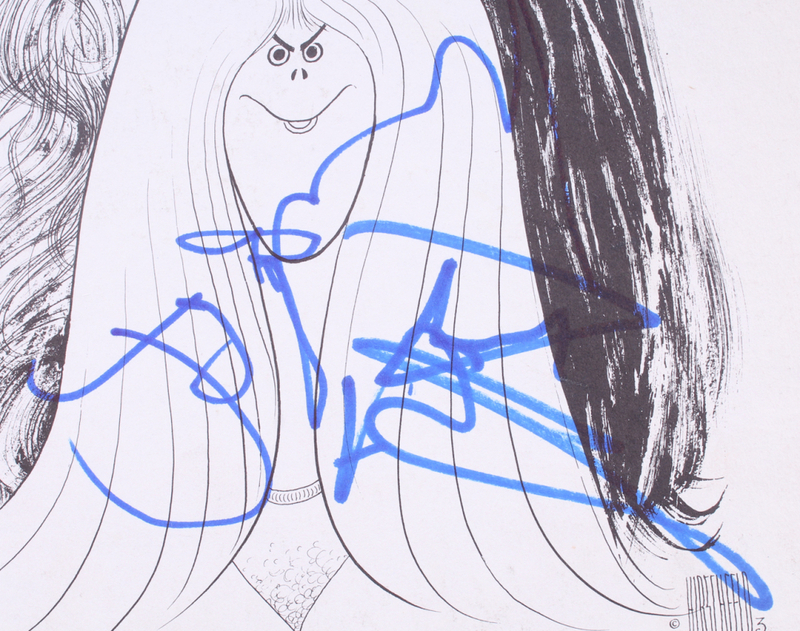 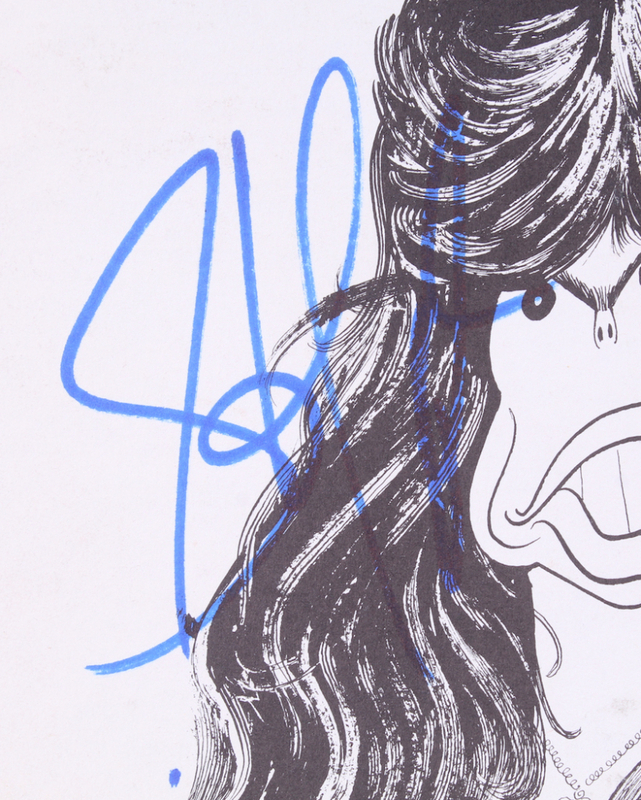 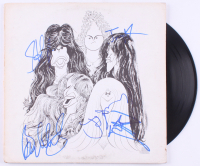 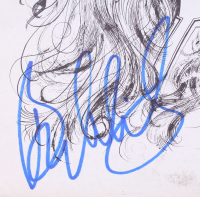 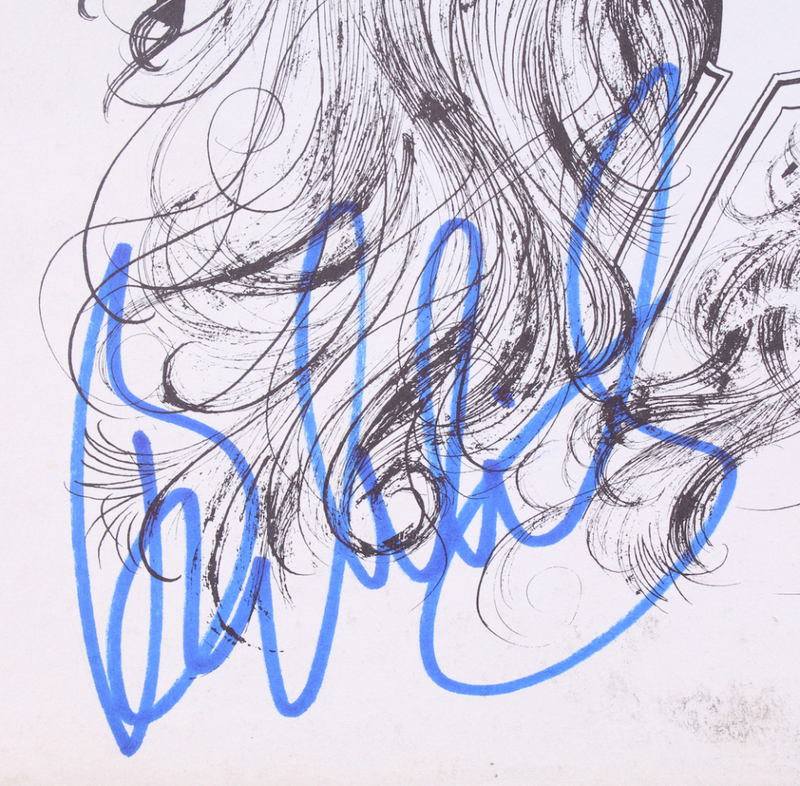 Cover has been hand-signed in blue felt-tip pen by Steven Tyler, Joe Perry, Tom Hamilton, Joey Kramer & Brad Whitford. 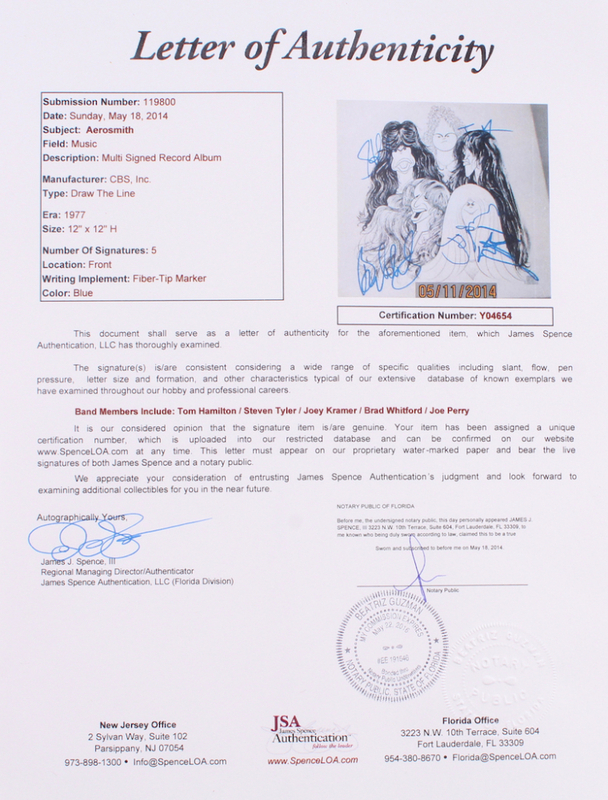 Please note that the record is included in the auction. 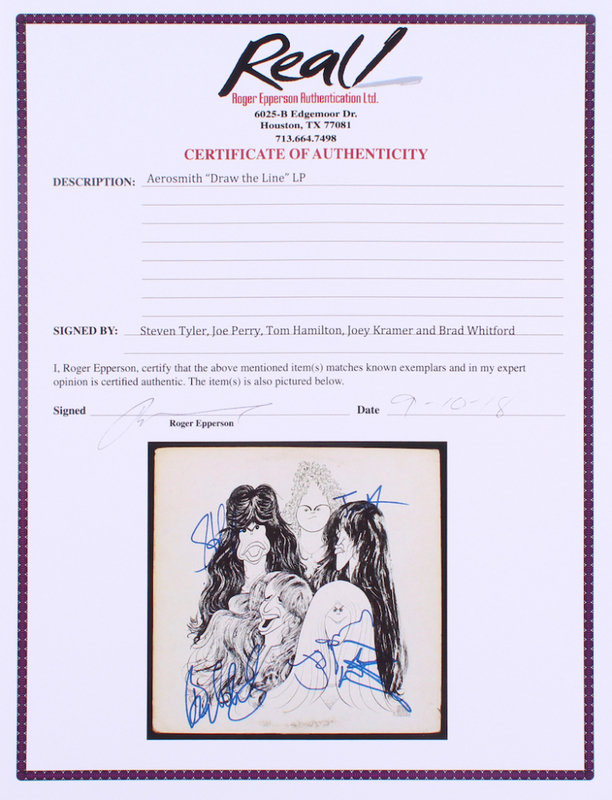 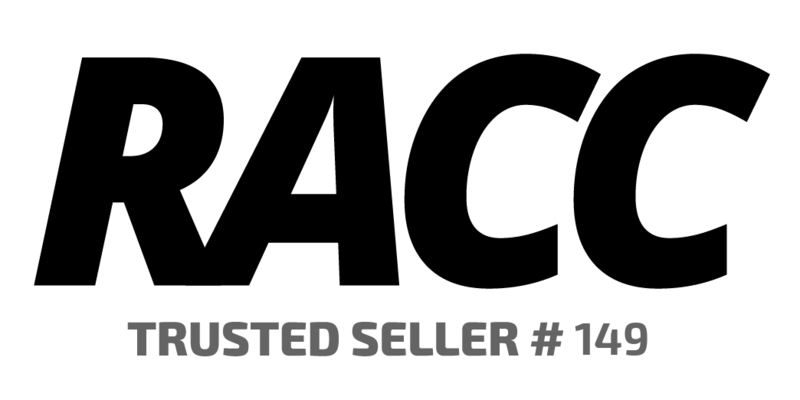 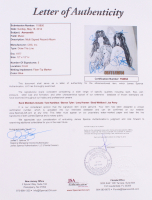 The lot / autograph(s) includes an official Roger Epperson Authentication Ltd. LOA as well as an official James Spence Authentication (JSA) hologram and matching LOA for authenticity purposes. 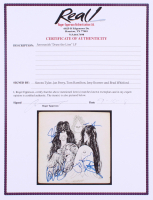 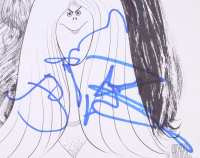 Epperson is considered the foremost authentication expert for music & entertainment autographs. 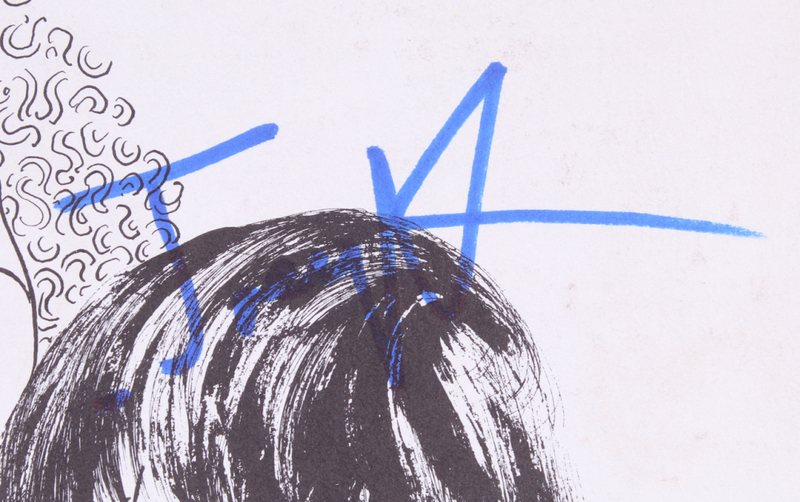 Epperson is regarded as a leading expert with both PSA/DNA and JSA.